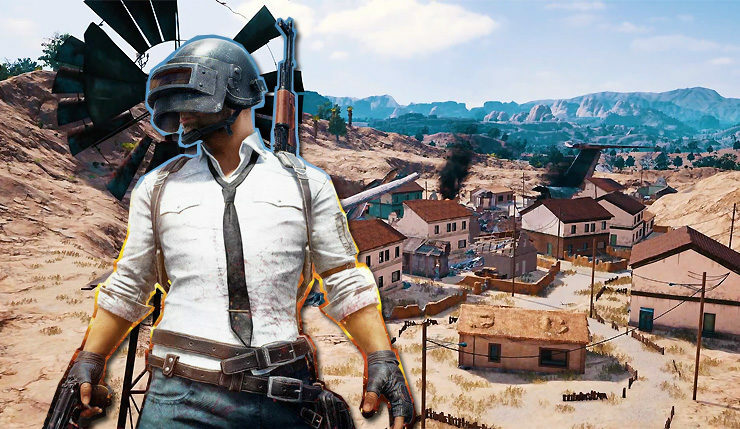 The first PUBG Xbox One patch is being deployed which improves the game’s performance and visuals on Microsoft’s console alongside various changes. PLAYERUNKNOWN’S BATTLEGROUNDS is available now for both PC and Xbox One. The shooter was released for Microsoft’s console last week. Hopefully, this new patch will improve the game’s overall presentation on Xbox One. If not, you can still try out this workaround to increase framerate.